Electrohydrodynamics and electrodiffusion, in particular the study of droplets and deformable membranes in fluid under the effect of electric field or the flow of ions in salt exchange membranes and fuel cells, are classical fields in the material sciences. The potential applications of electrohydrodynamics to microfluidics and biomedical engineering has given a renewed interest to this classical field. On the other hand, description and modeling of corresponding phenomena in biology is relatively sparse, but its presence and significance is starting to be recognized. 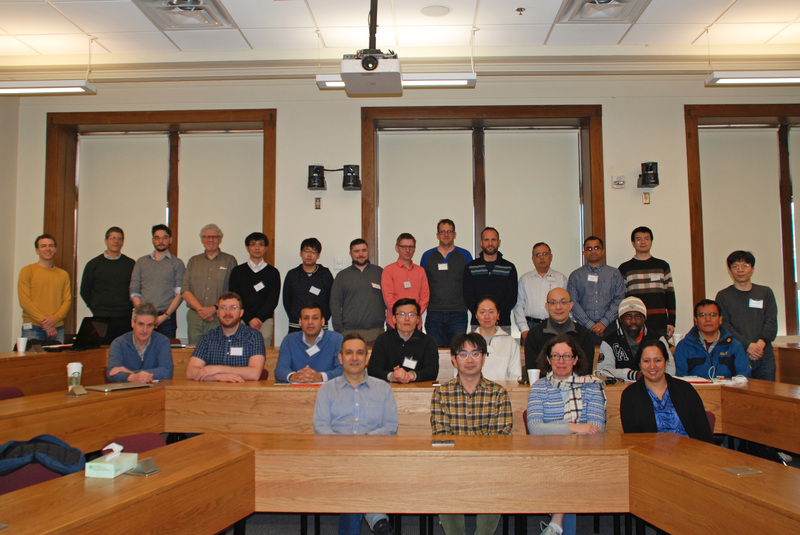 This workshop will bring together experts of electrohydrodynamics and electrodiffusion in both the material sciences and biology to foster discussion. The talks will address various aspects of electrohydrodynamics and electrodiffusion, including phenomenology, modeling, and computation. 10:00 am - 10:50 am Twenty years of Resistive Pulse experiments: What do we understand?